Dr. Donna McCormack (Lecturer in English Literature) speaks about the recent conference she co-organised as the coordinator of the Nordic Network for Gender, Body, Health. This event was funded by the Nordic Culture Fund and the Bergen University Fund, and was organised in collaboration with the Centre for Women’s and Gender Research at the University of Bergen, Norway. 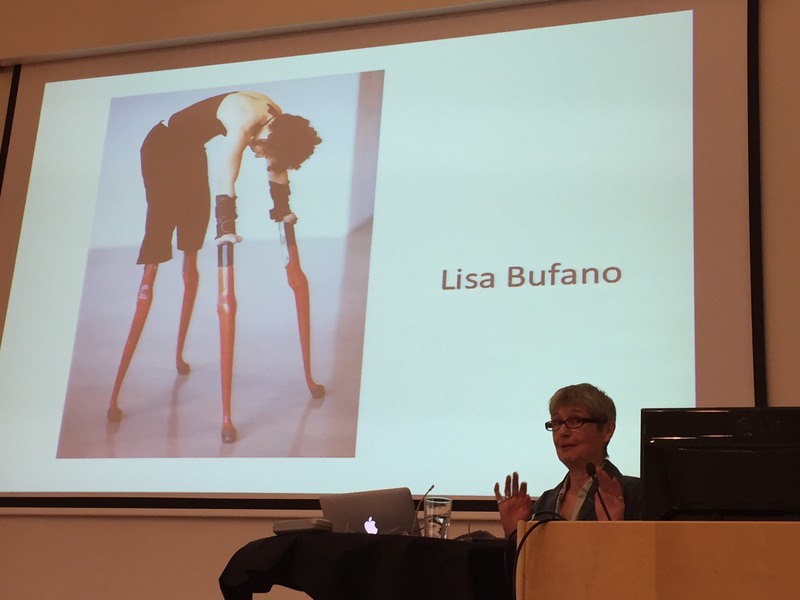 As coordinator of the Nordic Network, I recently co-organised a conference on Disability, Arts and Health. 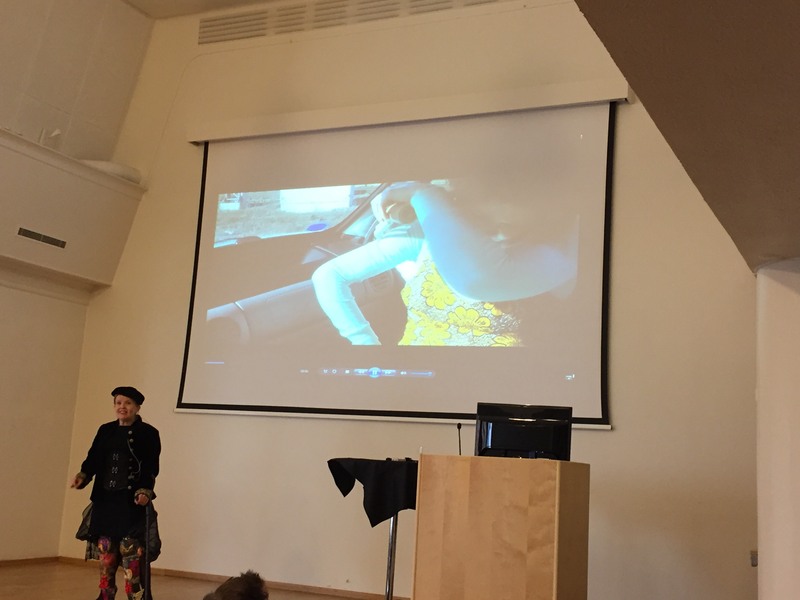 Funded by both the Nordic Culture Fund and Bergen University Fund, this conference brought together artists, academics and practitioners across multiple disciplines. 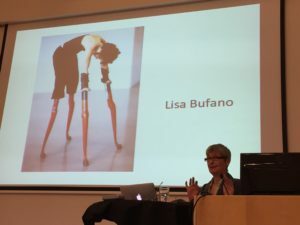 The first keynote speaker, Margrit Shildrick, explored how we might understand the body through Gilles Deleuzes’ concept of the assemblage, with a particular focus on prosthetics. The final keynote, Robert McRuer, examined how disability accessibility is exported from Westminster to Mexico City, while this same government implements the bedroom tax, which disproportionately affects people living with disabilities and those more vulnerable to the affects of so-called austerity-focused state intervention. Photographs and art productions were central to their talks, as each gave attention to the aesthetics of embodiment and its intersection with broader political contexts. The other keynote, given by Alexa Wright, focused on her artistic work, specifically her photographs co-created with people living with psychosis. A key part of the conference was an exhibition of the collages that people who were in the midst of a psychotic episode produced with Wright at workshops that she gave at a clinic in London. The collages captured a diverse imagination of how two or more worlds exist simultaneously, how haunting images are integral to this experience of illness, and an impression of what it may feel like to undergo what may be a little understood phenomenon. This two-day event included multiple presentations on topics as diverse as personal experiences of ability and disability; visual representations and how to challenge normative understandings of embodiment; architectural norms; and creating accessible environments in the classroom and beyond. The artistic element was further developed not only by an exciting array of papers that explored representations of disability and morphological diversity, but also by an artistic installation by Marie Max Andersen, a dialogue about splastic dance between the artist Charlotte Grüm and the dancer Tora Balslev, and a performative piece by Jenni Juulia Wallinheimo-Heimonen which included a video installation and a dialogue that explored the possibility of a library for all the unused medical equipment given to people with disabilities. Wallinheimo-Heimonen insisted on the aesthetic appeal of prosthetics, thinking beauty with technology, as well as revealing the need for activism in all its imaginative forms. 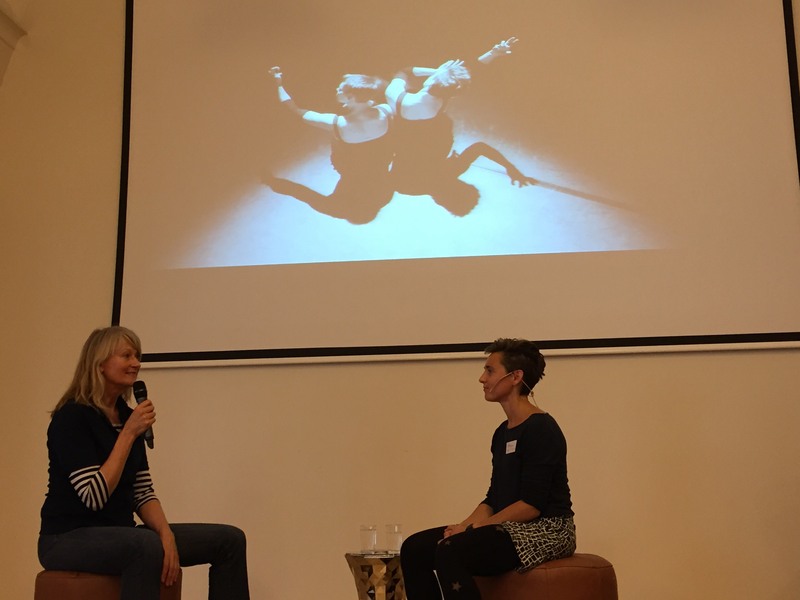 For the Nordic Network for Gender, Body, Health, this conference launched the start of our new project on The Embodied Self, Health and Emerging Technologies, which is funded by NOS-HS (the Swedish Research Council). We will host three workshops on Disability and Prosthetics; Digital Health and e-Medicine; and Transplantation. Each one will be hosted in a Nordic country by a local university, with the first happening in Stockholm in May 2017. 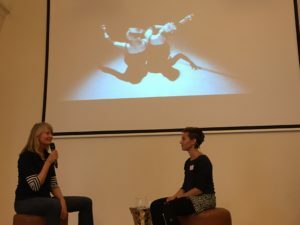 Charlotte Grüm and Tora Balslev in dialogue about splastic dance.